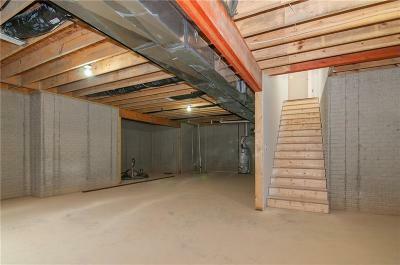 New Home with Basement!! 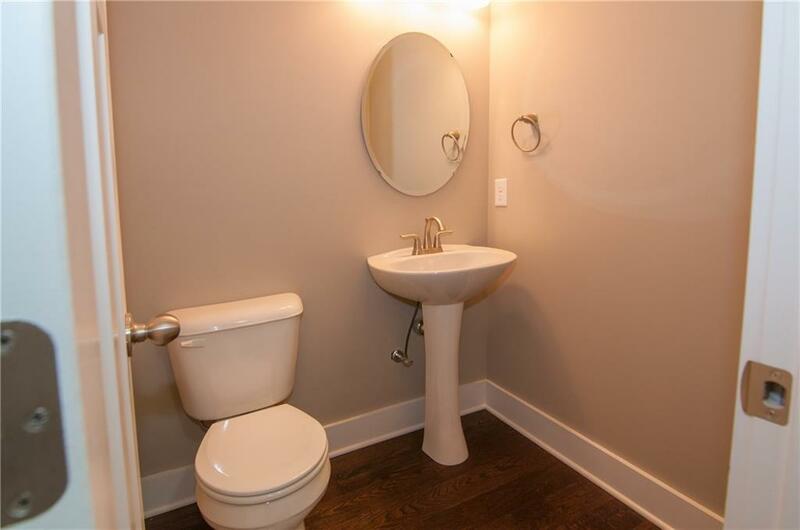 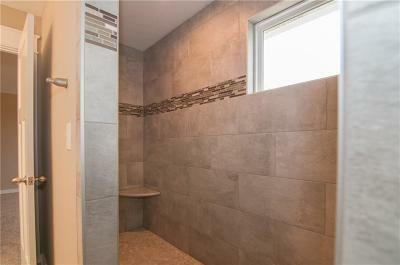 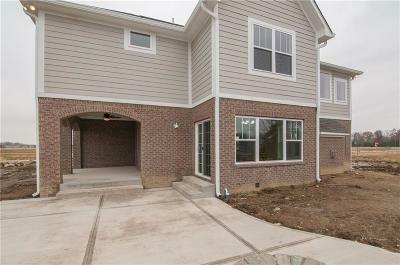 Immediate Occupancy on this gorgeous home. 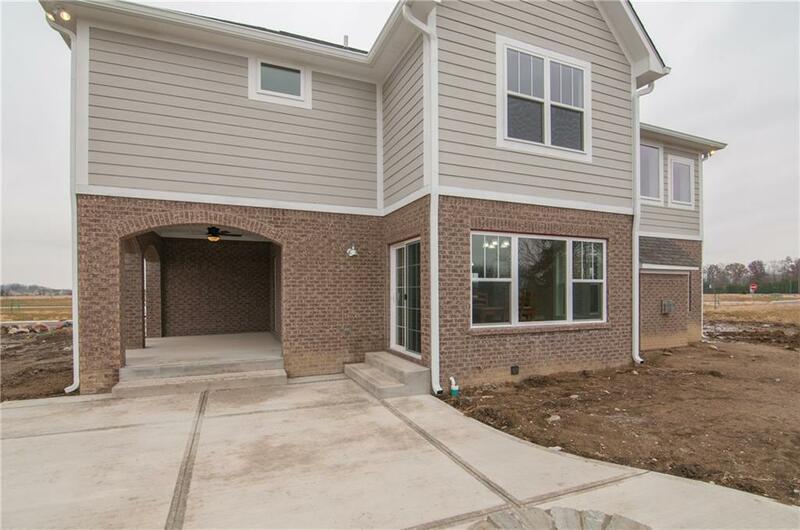 Home features BASEMENT, Four BEDROOMS, Open Kitchen, Great Room with fireplace and a Three -Car Garage on a Choice lot. 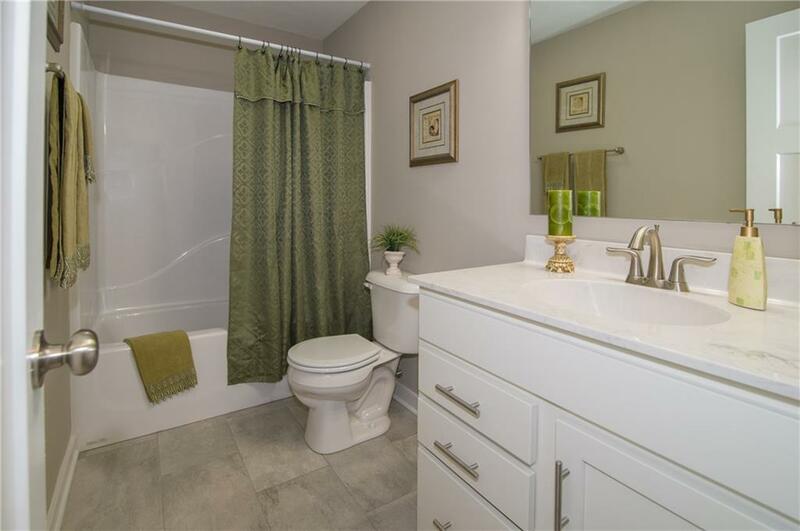 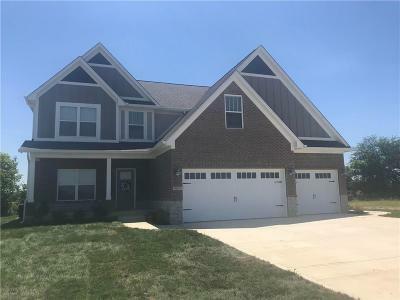 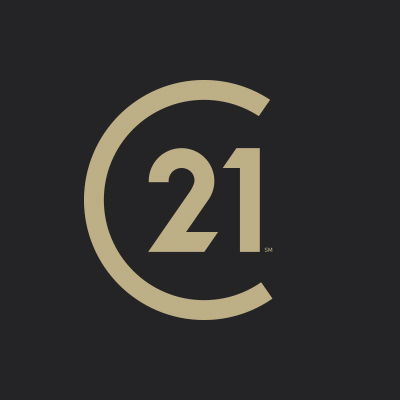 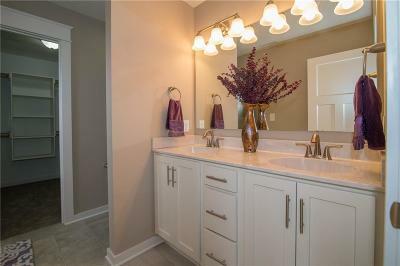 Craftsman style decor, Hard Surface Kitchen & Bathroom counters, Over-sized Master shower, His & Hers vanities, Spacious Master closet & Storage area. 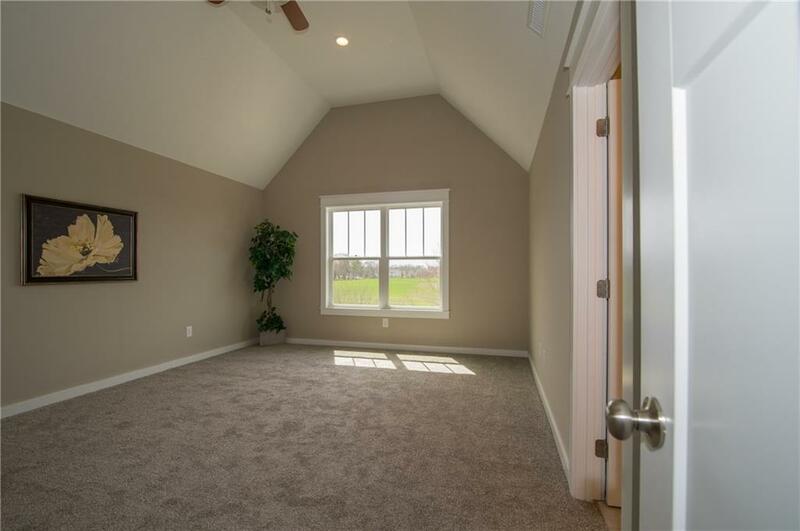 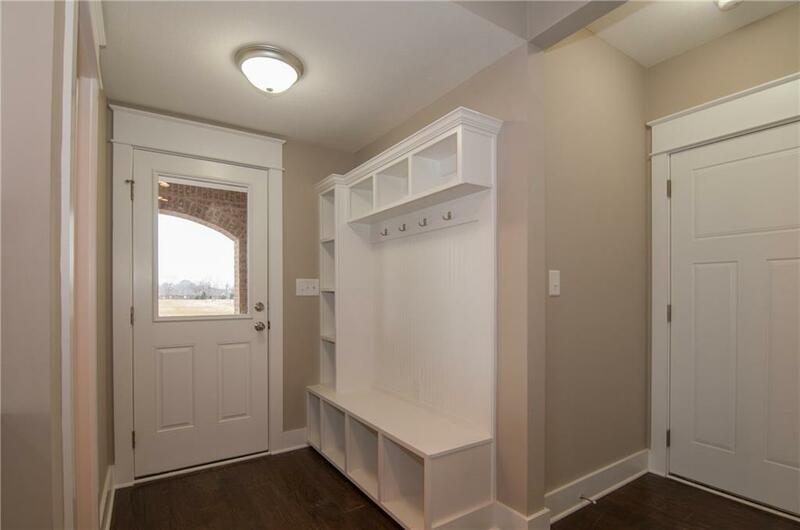 Large 4th Bedroom could be a In-Home office. 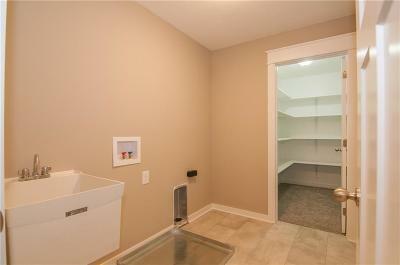 Basement could be wonderful bonus room or Entertainment area. 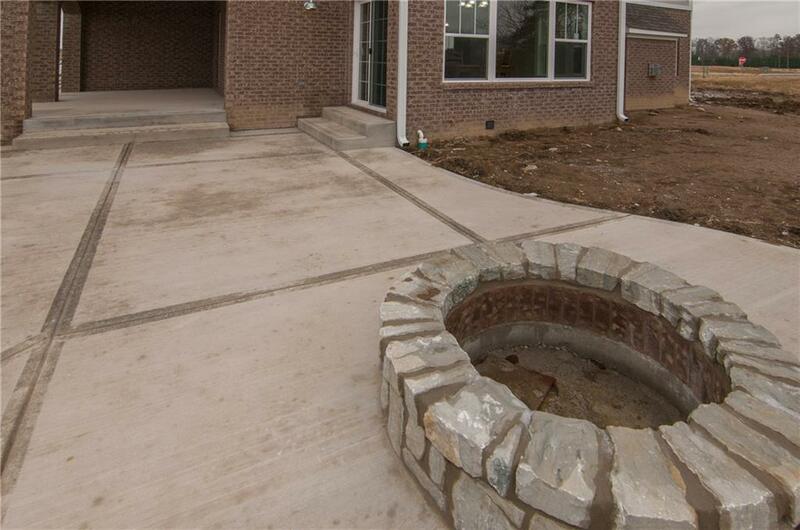 Enjoy the Out-Door Living area with built-in fire-pit. 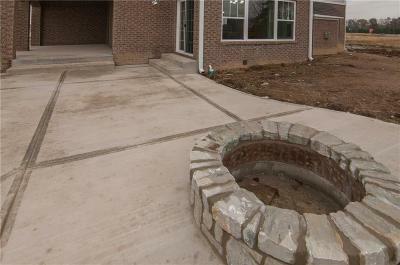 Sub-division will feature a Pool & Cabana over-looking a lake. 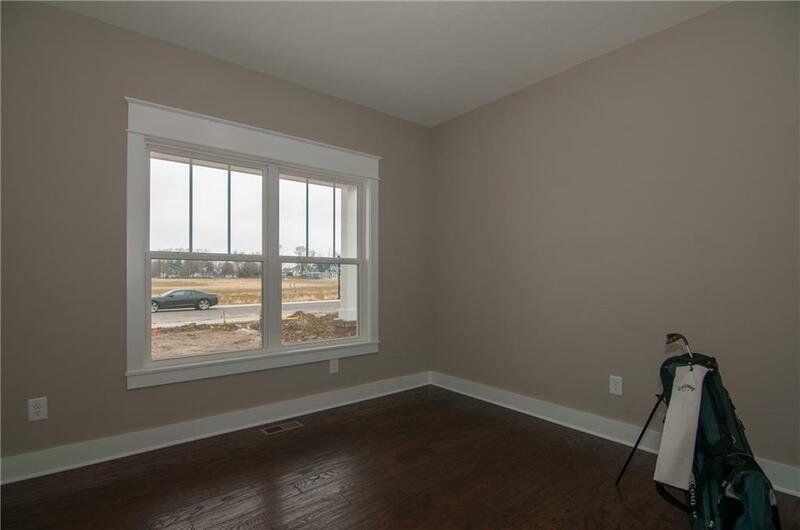 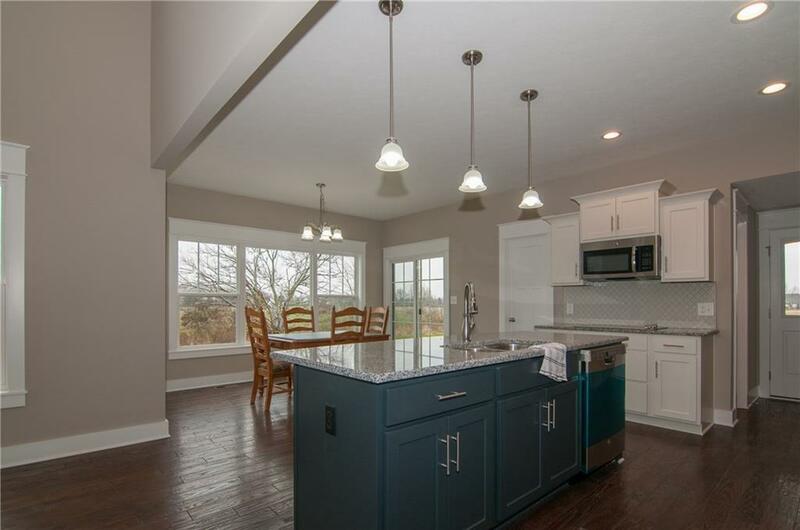 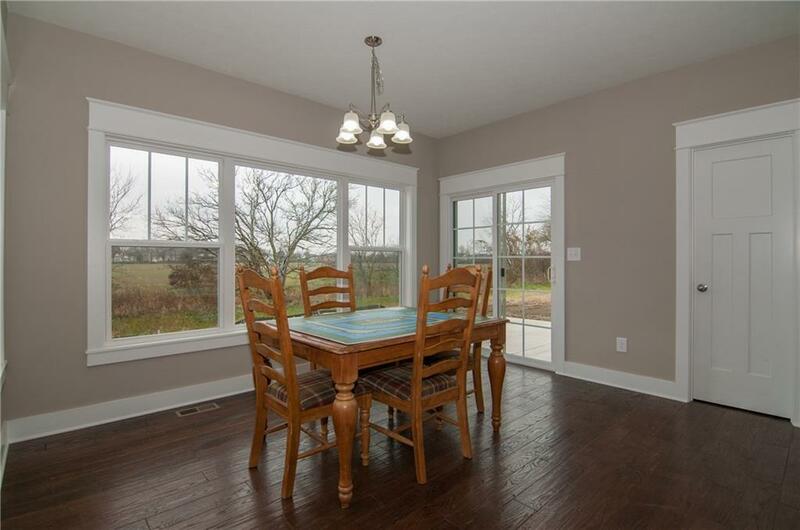 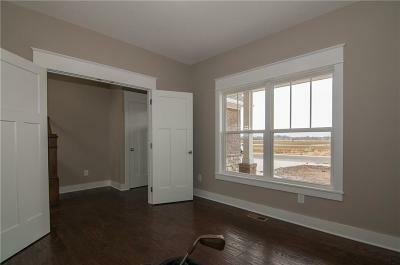 Hurry and make this your home in New Palestine's newest sub-division.